Plan your visit to Rotorua by downloading FREE coupons using the free shopping cart and save $$. Each coupon has local tips, advice, maps and discounts. Warning "so much to see", "so little time". White-water rafting, Jet boating, Zip lining, 4WD offroad action - adrenaline is located here at Rotorua. Some of Rotorua's best family restaurants, experience Rotorua's vibrant Eat Streat. Some of the Top 10 free things to do in Rotorua, local knowledge and tips on free coupons. Experience Rotorua's volcanic areas and walk amongst stunning geothermal activity including mud pools, hot springs, geysers and mud spas. Duck boat, kiwi enclosures, farm animals, horse riding, rainbow trout, top 10 family attractions in Rotorua. Enjoy a Hangi dinner, cultural shows, evening banquet with haka and Maori dances. 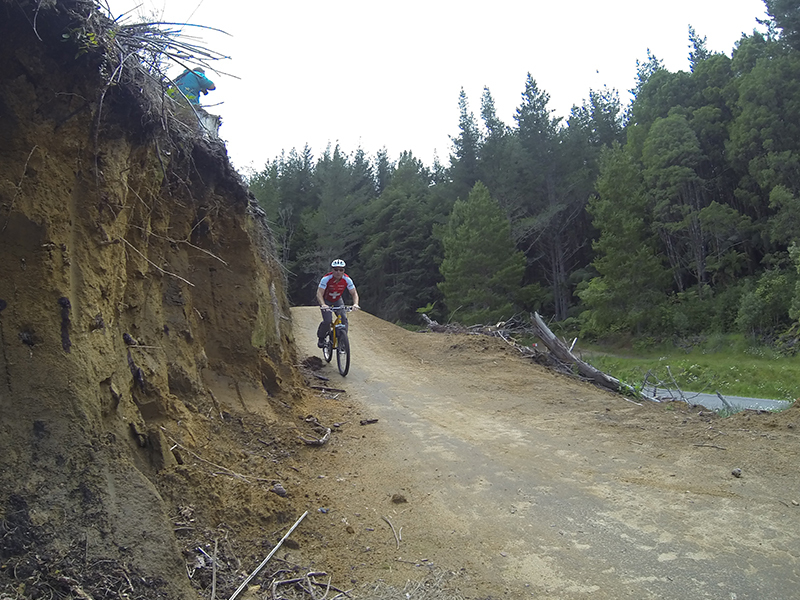 Rotorua is simply MTB Heaven. With the Whakawerawera forest on our doorstep, the mountain tracks are endless and exciting. Spa treatments, hire cars, souvenirs, gifts, facial mud, guided tours & shuttles - download your free shopping coupons here.